I have several pieces at the new Imprint Gallery in Cannon Beach. Come visit and take a drive to the beautiful Oregon coast on April 1 for the grand opening! 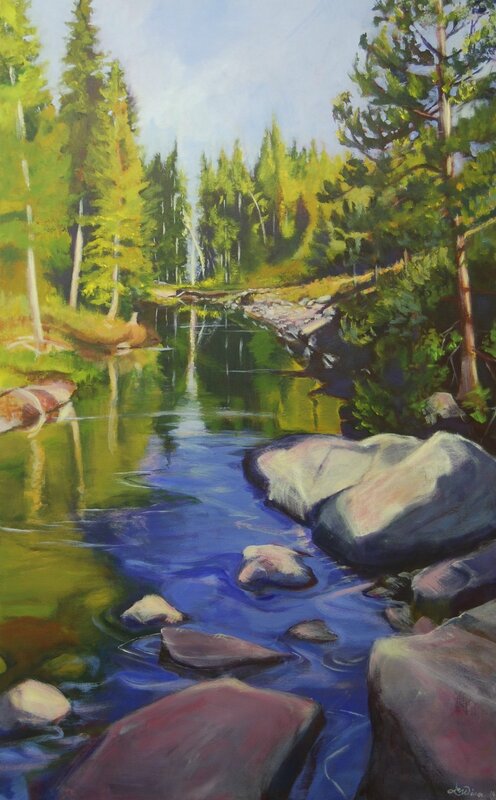 Idaho Stream | Acrylic | 48"x30"